Well it has been a long time between posts, and I sure have a lot of photo editing to do to get up to date with the last few months activities…but in the meantime, I’ll share the more pressing issue of some gig promotion. 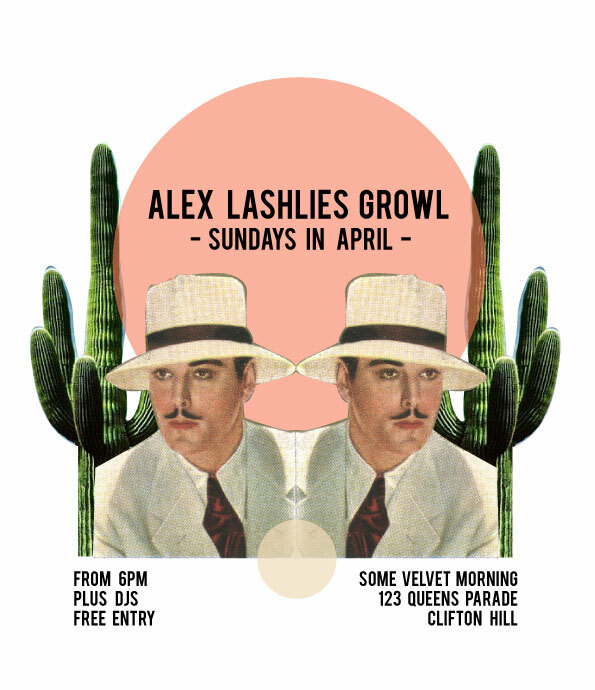 My Country band, Alex Lashlies Growl, has ourselves some gigs! Most recently, our resedency at Some Velvet Morning started last night, and we have a whole 3 more weeks of excellent nights ahead of us.